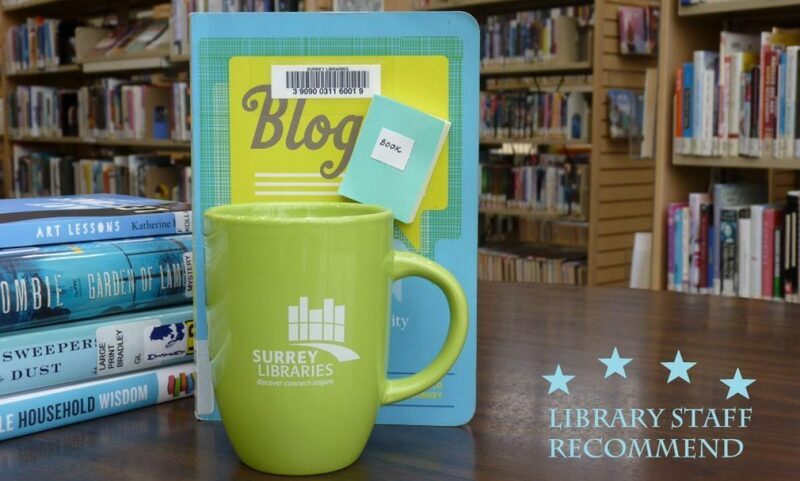 1800s – Surrey Libraries Book Blog – we love these books! As a fan of both historical fiction and supernatural horror, when I heard there was a new novel out about the Donner Party, I knew I had to read it. Enter Alma Katsu’s new novel, The Hunger. Set in 1846, this novel is based on the true story of the Donner Party, a doomed group of 100 people heading to California’s fertile valley farmland by way of wagon train. As tragedy after tragedy laid waste to the group, only a handful ever made it.